Last week I had the opportunity to take part in an afternoon in London that has, quite honestly, blown my mind when it comes to seeing what exists for us in the future. Only, at Google House, I was seeing the future in present day, and by the time I walked out of the four floored Google House, I had a press release in my inbox announcing the arrival of Google Voice in the UK. 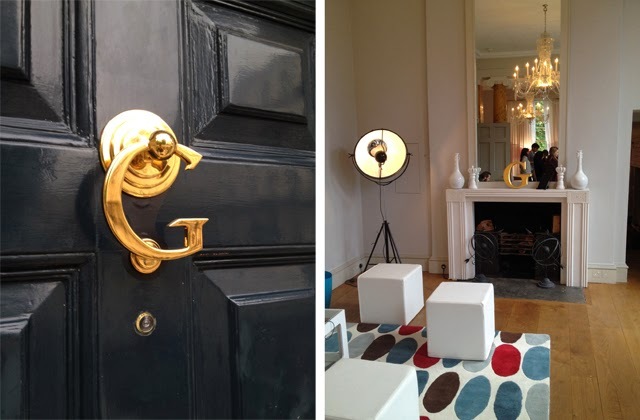 From the moment the door, which featured a golden "G" knocker, was opened, we were no longer in Fitzroy Square in London. 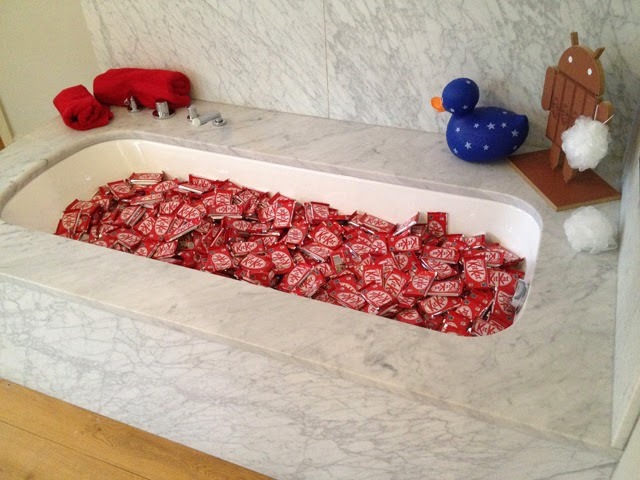 We were officially transported to Google's world - a world that could only be described as a "happy place" where everyone is smiling and happy to lead you gently in the direction of change, and food, which seemed to be everywhere in the house, including a bathtub full of KitKats. After checking in and receiving my pass for the day at Google House, I was lead immediately into the kitchen on the ground floor where two Youtube chefs were showing us how to cook, while using Google (and the Google Tablet) as a friend in the kitchen. From asking for measurement conversions to defining different types of flour, from moment one I could feel Apple's Siri slipping away into a distant memory. Google voice is the voice of reason. It's the friend you always wanted Siri to be and it's the walking encyclopedia we all wish we had possessed back in the days of term papers and final exams. Perhaps the most impressive display of Google Voice's abilities during this session was when one of the chef's asked Google Voice to remind him next time he was in a supermarket to buy more Cucumbers. Google Voice then responded showing a map of the closest Tesco and more or less promising to remind the chef when he was next in that location. This is the future, people, and Google makes it seem less scary and more like the world is becoming an easier place to handle. Who needs schedules when you have Google Voice running the show? But the fun didn't start and stop there. 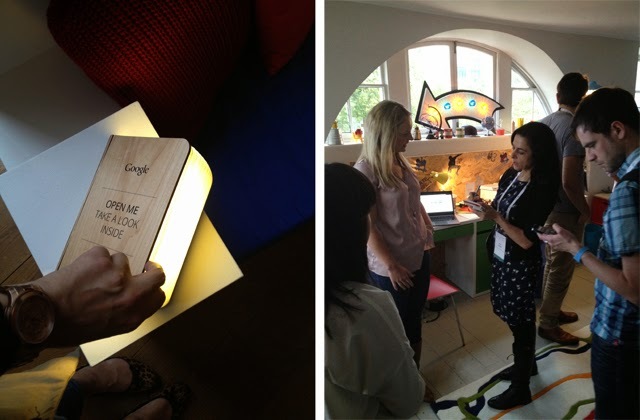 Next up in Google House, we entered the living room, where we were introduced to Google Play. This is more or less like iTunes and works with your television in the same manner. However, the bells and whistles are incredible here. While showing us an episode of the uber-popular Breaking Bad, the demonstrator asked the Google Tablet about a song that was playing in the episode. It took less than a second for the tablet to talk back and tell us who was singing, amongst other useful details. From there, the tablet was asked about the cast of characters, their "degrees to Kevin Bacon," as well as ages, spouses and past work. What is particularly cool about Google Voice is the fact that once you start a conversation with Google, there's no need to remind Google what you are talking about. You can start asking questions about a person or place and then there's no need to mention them again in conversation. We were given an example of the conversation aspect up in the attic of Google House where we were taken into a college dorm room type atmosphere. If only my college door room sat atop a multi million dollar house overlooking Fitzoy Square. So for the example, our demonstrator was showing us that they were writing a paper on Impressionists. They asked Google Voice to briefly explain the Impressionist period. Google Voice responded, instantly, with a short two paragraph description of the period in art history. The demonstrator then asked, "show me some works from this period." We were then immediately taken on a visual journey with Google Voice leading the way and showcasing some of the world's most famous paintings, which we could zoom in to closer than any museum would allow for when visiting the painting in person. After visiting the dorm space, we made our way downstairs to a more fashionable area - for the fashion presentation. Two vloggers (that's Youtube sensations for those of you unfamiliar with the phrase) walked us through the pros of Google in communicating with friends when it comes to the most basic question every girl has when getting dressed - do I look good in this? The vloggers hosted a Google Hangout with friends to showcase different outfits they had put together that day. Pretty cool. 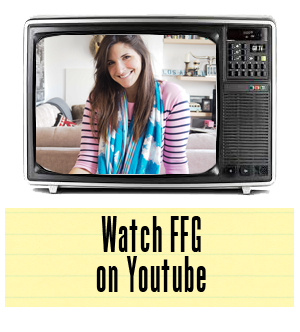 There's a lot more here on fashion that's available, and I'm sure we'll be sharing as we discover. 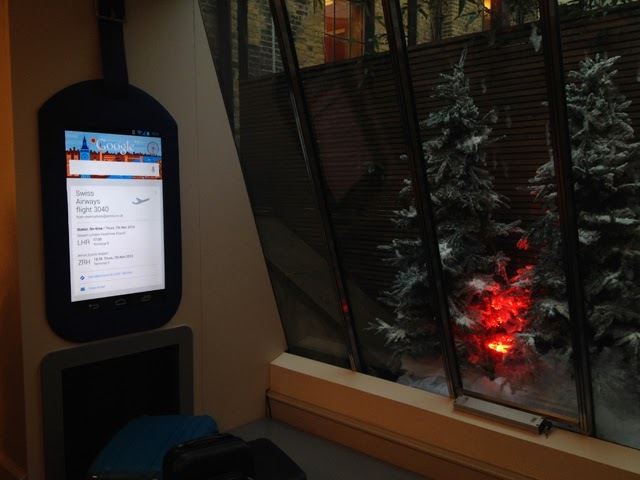 Then it was into our favourite area of Google house - the travel room. 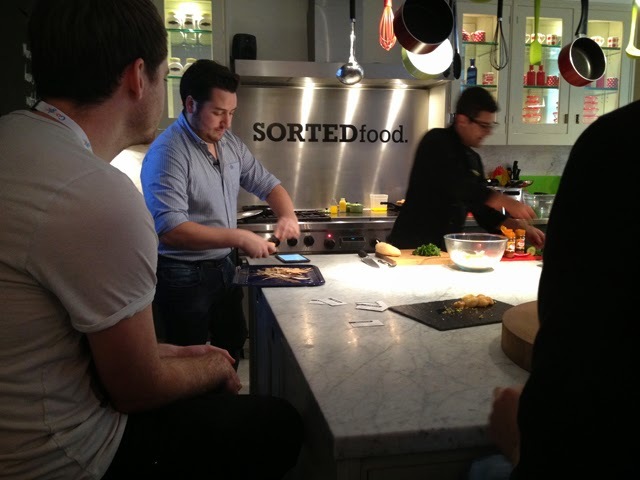 We were taken to Switzerland, complete with snow falling outside and a fondue layout set up indoors by a roaring fire. While the travel planning is simplified completely with the help of Google, I was most impressed with the showcase of language translation. The couple in charge of this space pretended to be ordering in a German restaurant. He was the waiter, she was the customer who only spoke English. Not a problem. Out came the tablet, where the young lady spoke in English requesting a dish and the tablet spoke a loud to the waiter, in German to vocalise her needs. In turn, the waiter replied and the tablet spoke in English to the customer, and on and on. This you have to see in action. It's quite simply remarkable and the most impressive thing we saw on the day. While we could write forever on the new developments with Google, it's always better to try it for yourself. Download the Google Search app on your phone, as well as Google Maps, and you'll find it will work straight away when opening the Google Search app. Just tap on the mic icon and away you go. Testing this is half the fun. I had an entire conversation with a good friend in another language yesterday over Starbucks just to test the capability of our most favoured function. What will Google think of next? Well, we have the Google glasses coming (which we got to try, but no use teasing you about that yet until they're out to buy). Truly, this is a company that is making waves and changing the way we live. They're doing it all with smiles on their faces and creative ideas that blow the competition out of the water. 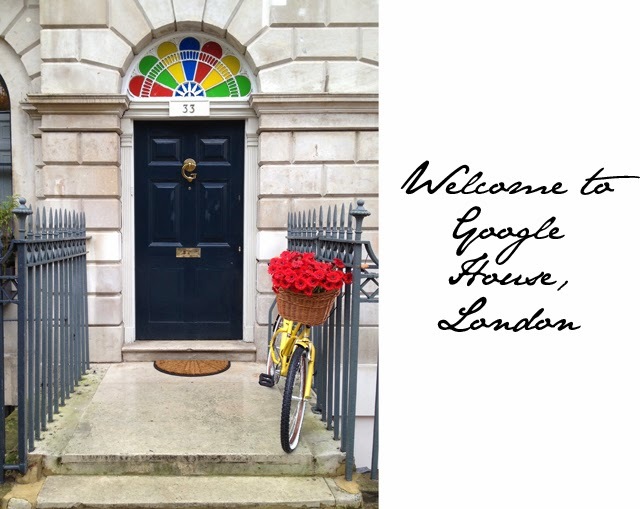 Thank you, Google, for including FFG in your Google House London Pop-Up. It was certainly a day to remember!